Weighted Floats Miami Fishing Supply, complete selection of offshore fishing tackle, marine electronics and boat supplies. 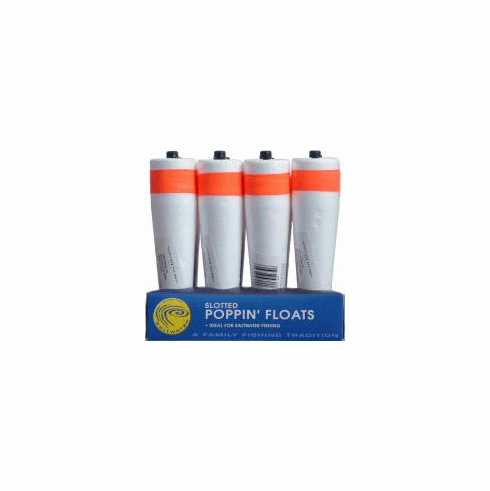 3", 4" or 5" weighted floats, used as a ine marker of a regular saltwater float. Great as a popping float when fishing for saltwater trout.